This is a among the first things I do after installing Ubuntu . 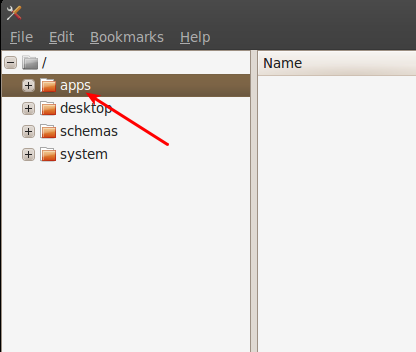 And since Ubuntu 10.04 LTS has just released, there is no better time for a tutorial on how to display home/computer icons in Ubuntu desktop permanently. 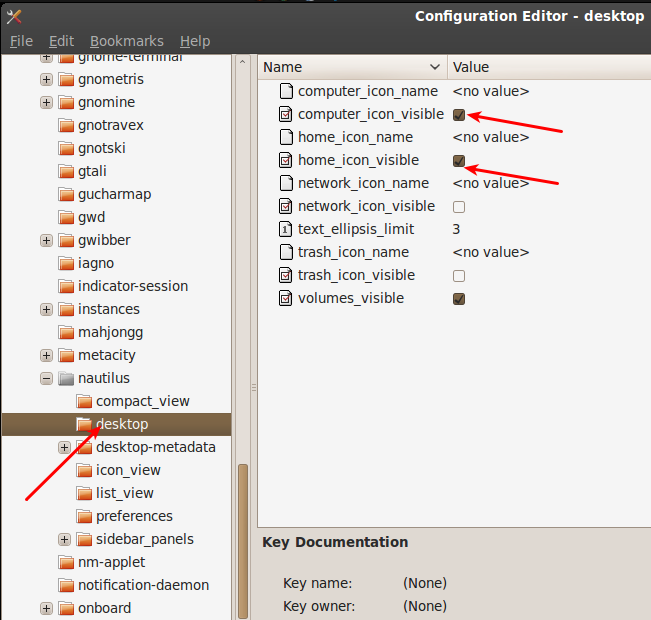 You can use applications like ubuntu-tweak to bring similar funtionality. 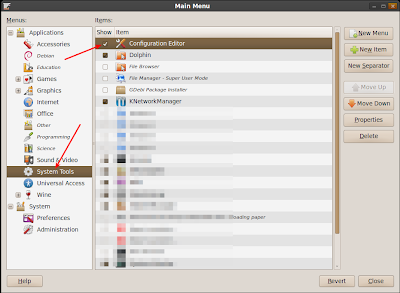 But here, I am only tinkering with the existing settings to achieve the same instead of installing any new applications. 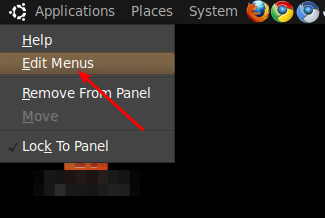 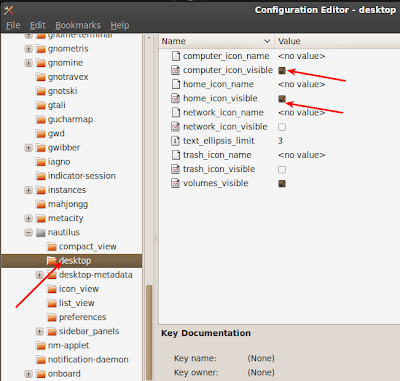 Right Click on the top left corner of your desktop(notice the small ubuntu icon) as shown in the screenshot below and select Edit Menus option. 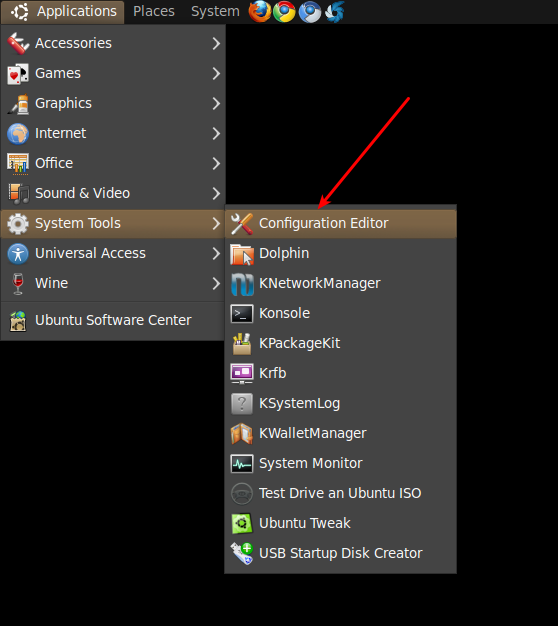 Tick the Configuration Editor from the System Tools menu. Now select the apps dropdown menu. 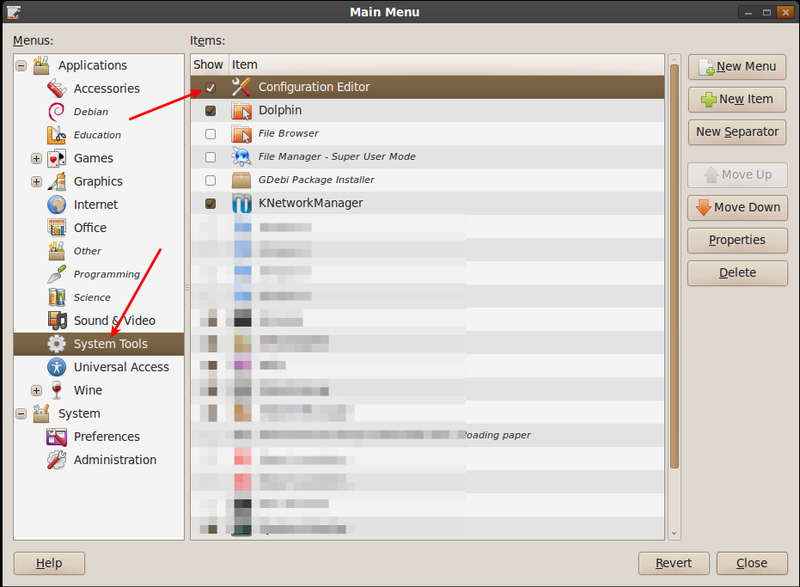 Goto apps - nautilus - desktop and tick the two options, computer_icon_visible and home_icon_visible ie.